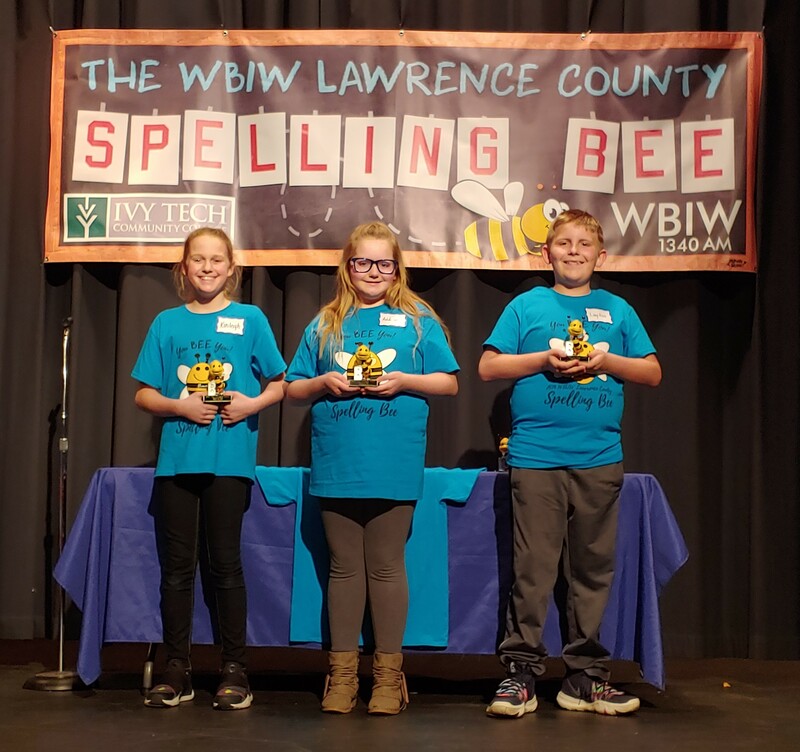 (BEDFORD) - Ivy Tech Community College in Bedford presented the 45th Annual WBIW Lawrence County Elementary Spelling Bee on Monday night at the Schafer Auditorium. The Elementary Champion is Layton Hutchison, a 5th Grader of Shawswick Elementary. Hutchinson won in the sixth round spelling the word nosegay correctly. Nosegay is defined as a small bunch of flowers. Addison Colvin of Fayetteville Elementary and Kinleigh Root with Parkview Intermediate placed second and third respectively. One of the most challenging words in the spelling bee this year was assimilation - which disqualified Paige Voigtschild, a fourth grade homeschooled student. Voigtschild placed fourth. "Each elementary school spelling representative should be very proud of their accomplishment," said WBIW President Holly Davis. "Each representative won their school spelling bee." Davis added this was the most nervous group of kids she has experienced. 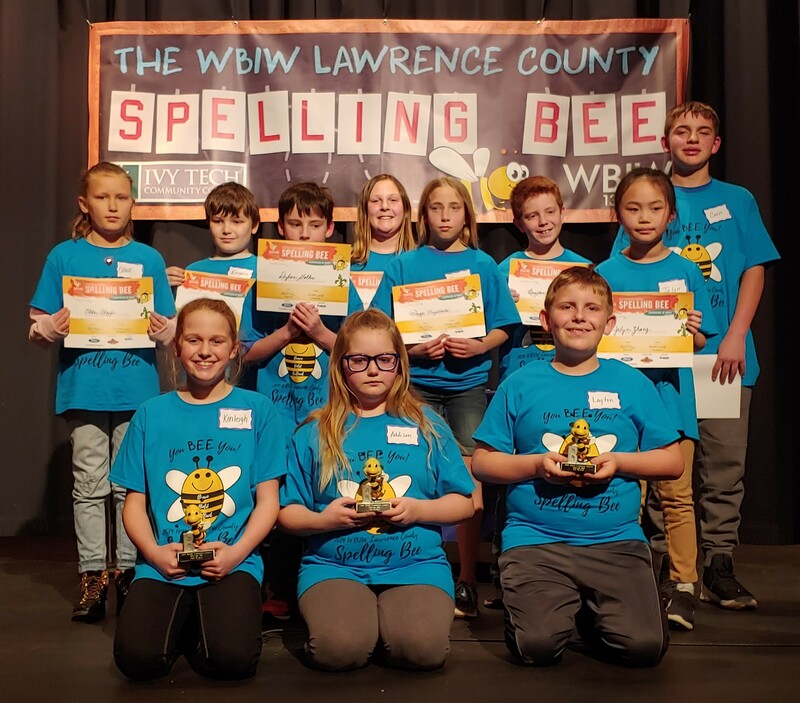 "I think it was largely because this was the first year in ten years where all spelling bee representatives were new to WBIW's Lawrence County Spelling Bee event," she added. "This event can be very overwhelming to a student that has never been on a stage or in front of a large audience. 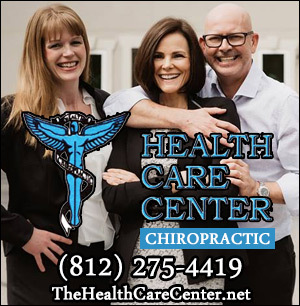 It's exactly why over the years WBIW has worked so hard to emulate the regional spelling bee process, in hopes to set the Spelling Champion up for success." Competition continues this afternoon when Hutchison will spell alongside the middle school champions for the title. The Lawrence County Spelling Bee is open to the public and free to attend. Doors open for spectators at 4:30 p.m. You can also listen to a playback of the competition on the airwaves of 1340 WBIW or streaming online at WBIW.com at 6:30 p.m.